Pratt Industries is being featured in a Fortune magazine article hitting the newsstands on Monday. 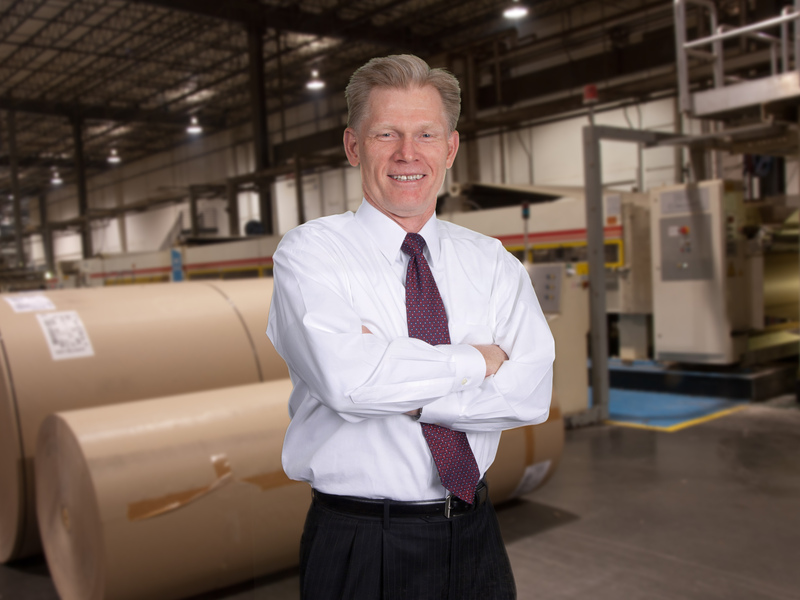 The prestigious business journal is devoting an entire section to stories and profiles highlighting the Future of Sustainable Packaging – and how innovation is reshaping an industry that touches everyone. In short, it’s a perfect vehicle for our company, which is why we’ve taken out a two-page spread in the edition. The second page – directly opposite the advertisement – is a Q&A with our CEO Brian McPheely. 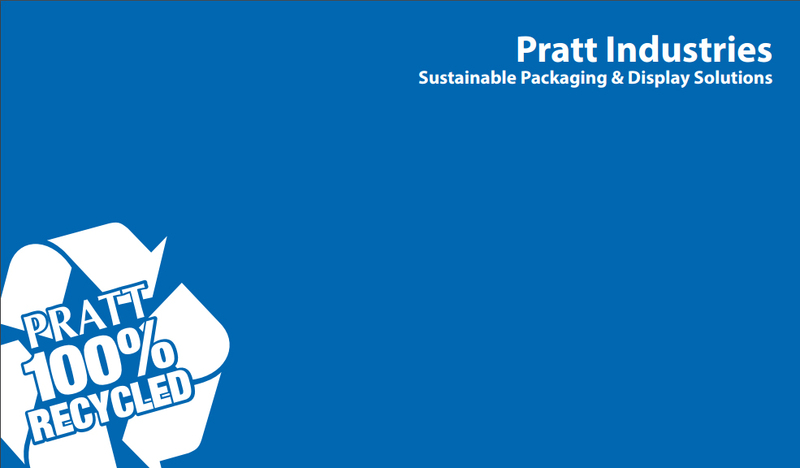 Fortune is also devoting pages to a more general story on the overall trend towards Sustainable Packaging and Brian is again quoted in that main article, focusing on our Triple Bottom line philosophy. Fortune has weekly sales of approximately 830,000 with an estimated readership of 3.5 million.